Kraig McEwen is the Executive Chair of Trellis Rx. 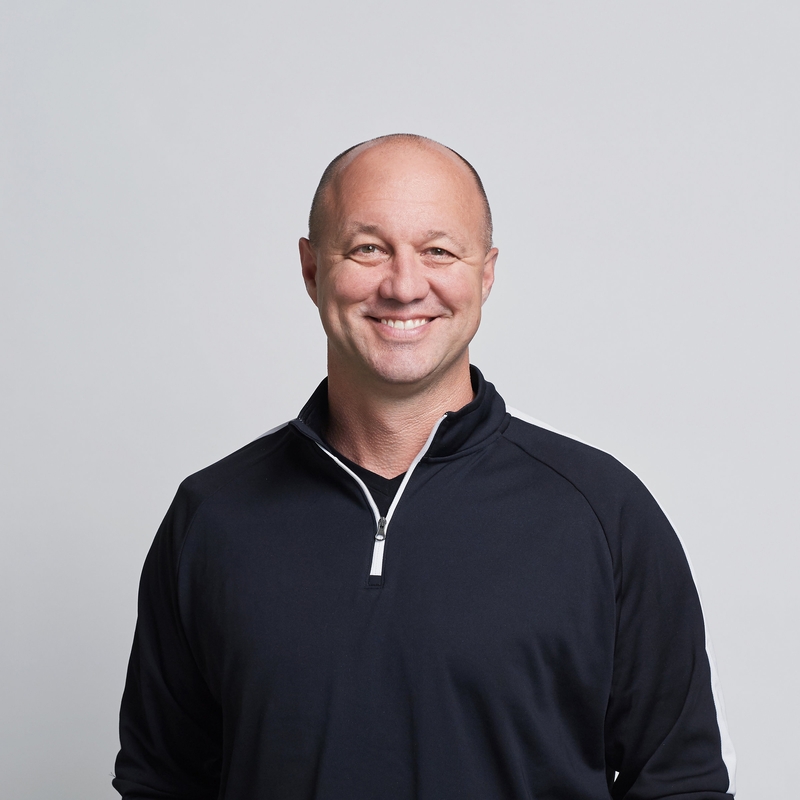 Prior to joining Trellis Rx, Kraig was most recently Chief Executive Officer of Aesynt Inc., the market leader for integrated medication management solutions serving health systems globally. Kraig led the successful divestiture of Aesynt from McKesson Corporation to become a private company. Under Kraig’s leadership, Aesynt returned to double-digit growth, tripled profits, and successfully exited the business to Omnicell Inc. in 2016. Prior to his appointment with Aesynt / McKesson Automation, Kraig was the President and CEO of CardiacAssist, Inc., an entrepreneurial medical device company that designs, manufactures, and markets a novel temporary heart assist technology. Kraig’s medical device experience also spans 10 years with MEDRAD, Inc. as Senior Vice President, responsible for the cardiovascular division. While at MEDRAD, Kraig was responsible for building MEDRAD’s cardiovascular growth strategy and was instrumental in the company’s receipt of two Malcolm Baldrige National Quality Awards. Kraig started his career with General Electric, where he held several positions of increasing responsibility, including Vice President of Operations for GE Cisco. Kraig holds an MBA from the University of Pittsburgh and a BS in Finance and International Business from Pennsylvania State University. Kraig currently serves on several corporate boards, including Connecture, Quantros, ALung Technologies, and the Pittsburgh Technology Council. Kraig currently lives in Pittsburgh with his wife Sherri and their two teenage boys. They love spending time together boating with family and friends.